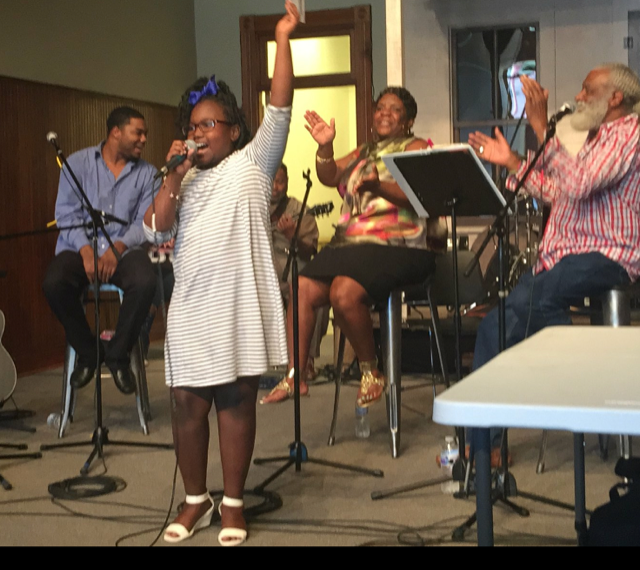 J. F. Wahl Elementary School 5th Grade Academy Student Mariah Banks recently performed at the Delta Cultural Center's presentation of "Stories and Songs from the Arkansas Delta: 1919-2018". She sang "Get Right Church" while her academy classmates and teacher, Ms. Cherle Cartwright observed. Mariah is also a participant in the HWHSD Gifted and Talented Program and the 21st Century Afterschool Program. Congratulations Mariah Banks on your accomplishment!